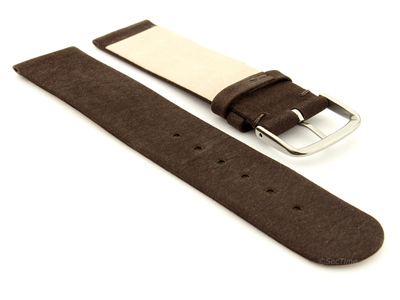 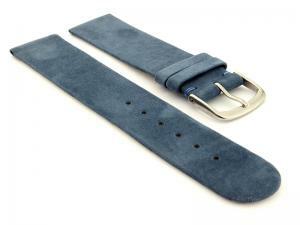 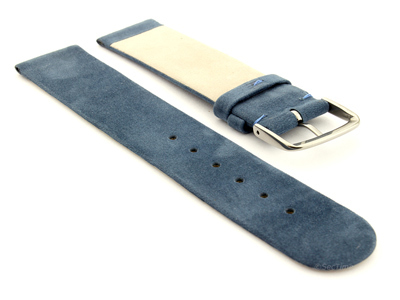 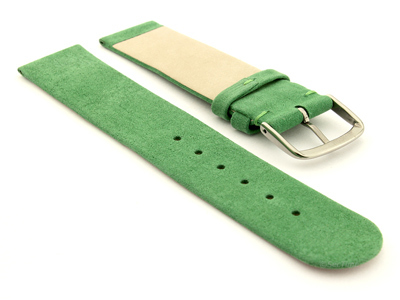 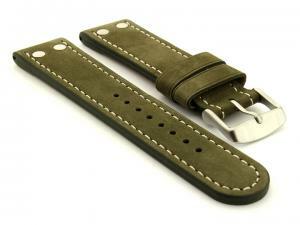 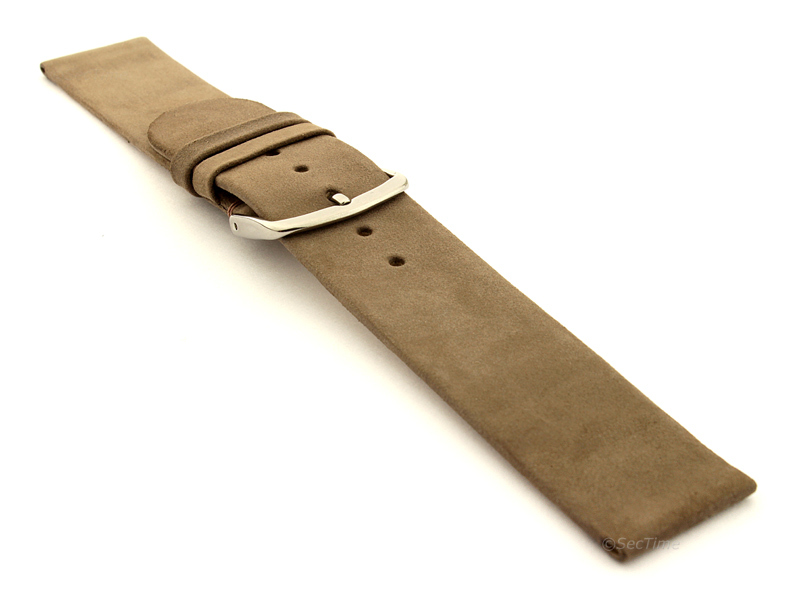 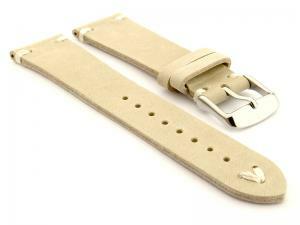 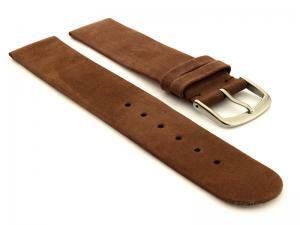 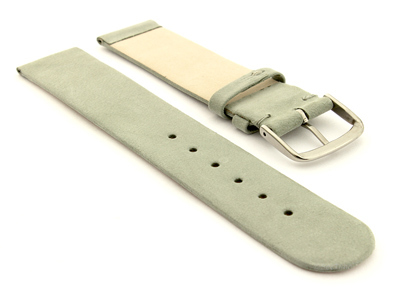 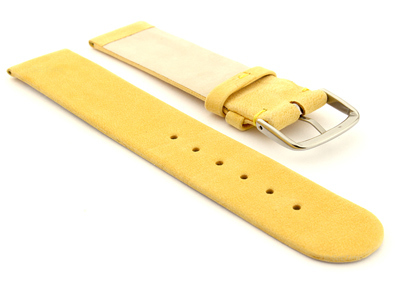 Genuine leather watch strap Malaga in suede finish. The strap is flat and straight in shape through entire length. 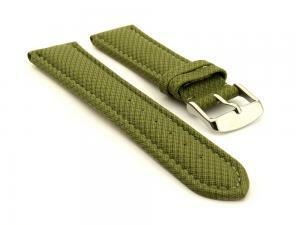 There is no stitching. 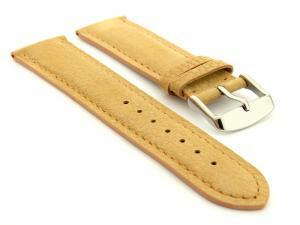 The strap is only around 2mm thick. 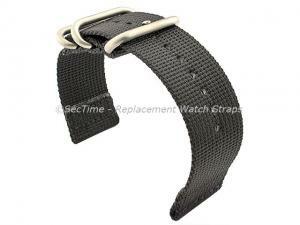 It will also fit watches that require thin straps due to limited space between the watch case and the spring bar. 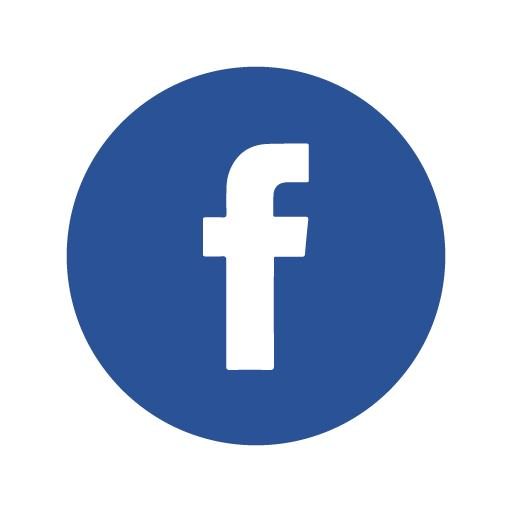 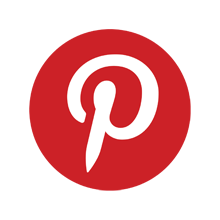 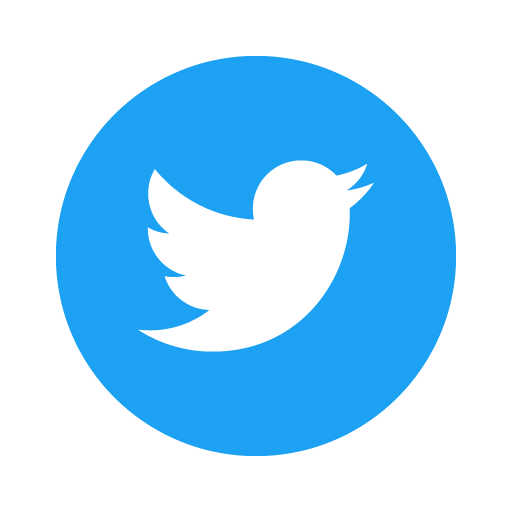 It is very nice in touch and very flexible. 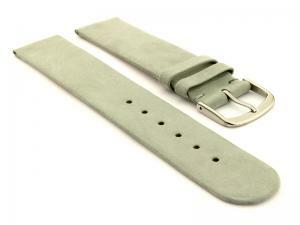 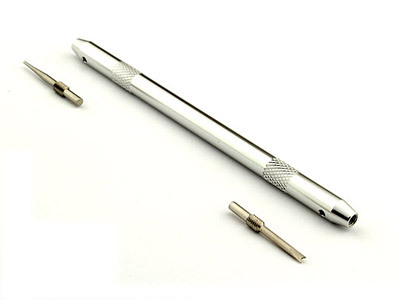 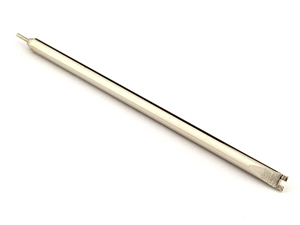 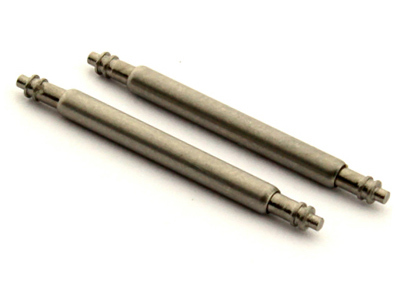 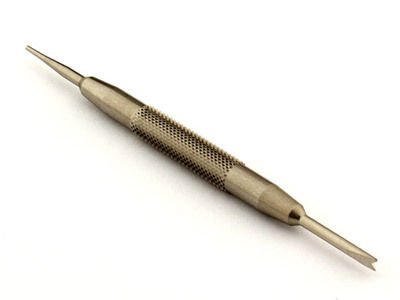 It comes with stainless steel polished silver-coloured buckle and two spring bars.